or The Transmission of the Great Life Force through oscillation of the Point of Concentration. 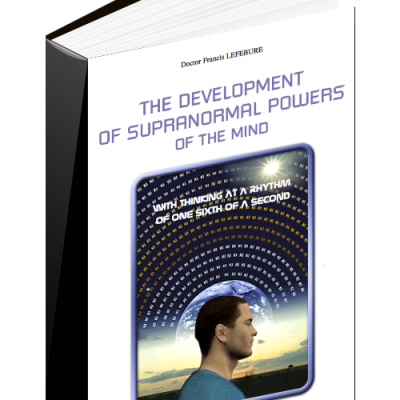 Initiation is a beginning – the beginning of an EXTRAORDINARY PSYCHIC EXPERIENCE. 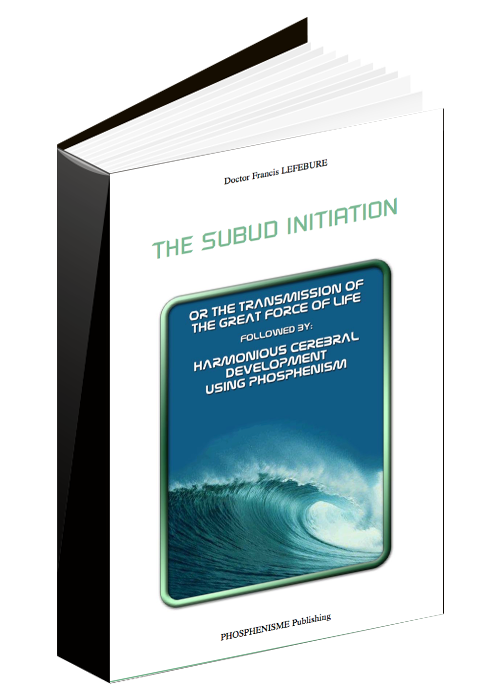 THE SUBUD INITIATION describes Dr LEFEBURE’s early research on Phosphenism. In this book, he analyzes two methods of initiation: the Zoroastrian method that that his mentor Galip taught him, at the age of 18, and the method he learned from the Indonesian Magus Pak Subuh, at the age of 44. Part two: CEREBRAL DEVELOPMENT WITH PHOSPHENISM. 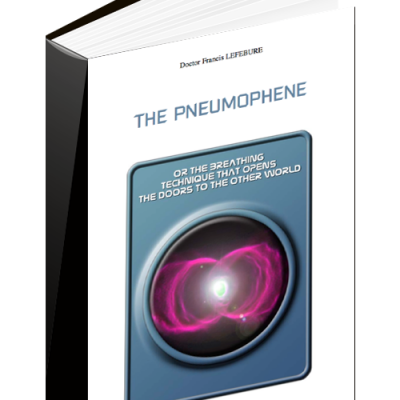 This introduction to the works of Doctor LEFEBURE starts with the explanation of the basic exercise of Phosphenic Mixing. Enough details are provided to enable you to practice this exercise. The results you will obtain will convince you of the value of Doctor LEFEBURE’s works. Practical exercises prove to you the genuine efficiency of this science, Phosphenism being the highest initiatory teaching.